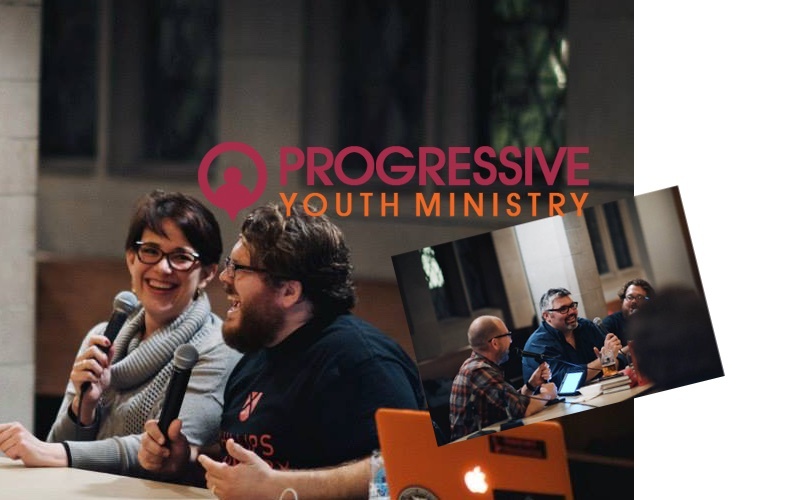 Progressive Youth Ministry 2015 in Chicago gave HBC a chance to hang with the Reverend Doctors Amy Butler and John Vest! Thanks to Phillips Theological Seminary for sponsoring the evening and make sure you check out the new Masters of Arts in Social Justice. Kudos to the Hatchery for providing the pint glasses. They were very useful. This is part 1 of that marathon evening and part 2 will be on the TNT in 3 days with a Genealogy of Liberal Theology. Come join the HBC Community and support this podcast. Sign up for the Living Option in Christian Theology SUMMER School class this June and July.